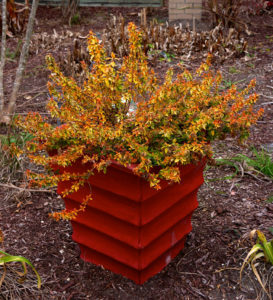 Creating a beautiful and functional outdoor space doesn’t have to be limited to the spring and summer months. 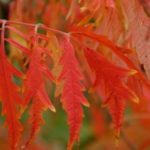 No matter what season you’re in, there are locally grown plants that are seasonally suited for planting! 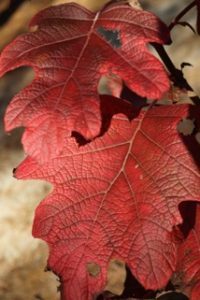 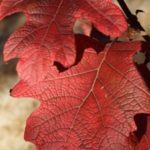 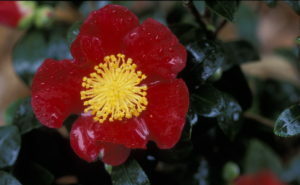 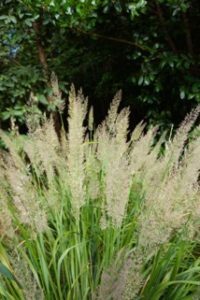 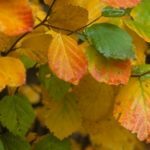 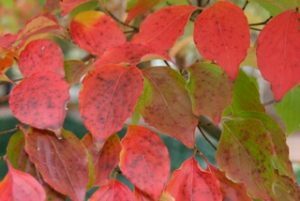 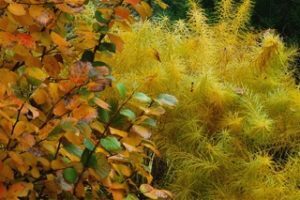 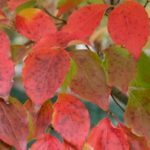 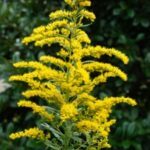 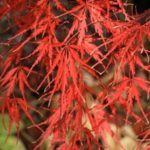 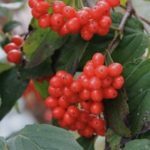 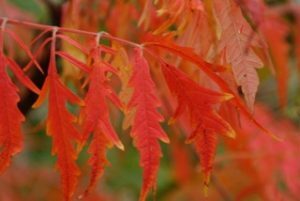 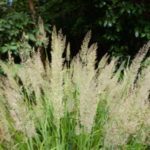 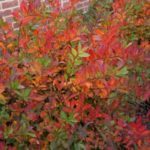 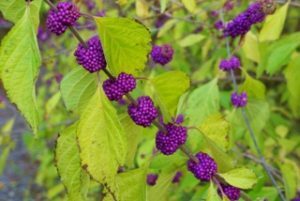 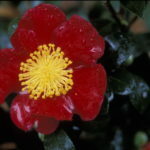 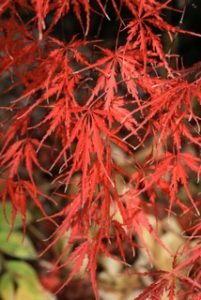 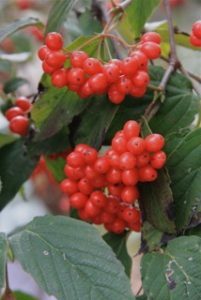 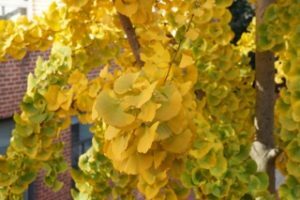 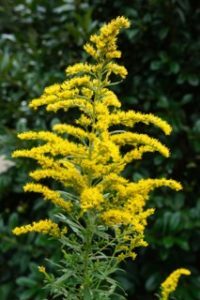 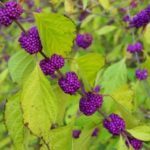 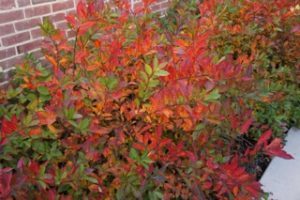 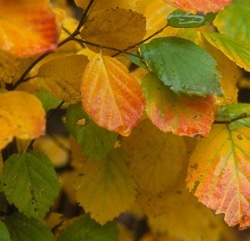 Take a look at the list below of some of the most popular North Carolina-grown plants for every season. 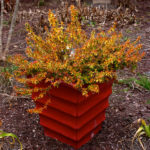 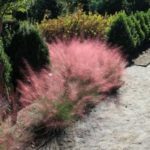 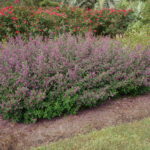 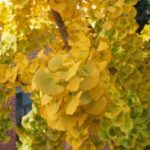 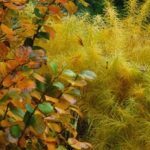 Click on each photo to learn more details about how to best utilize each plant in your outdoor space. 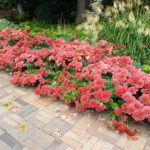 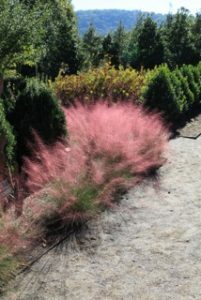 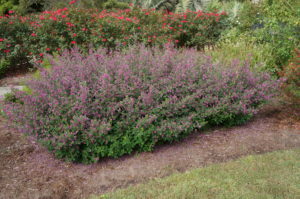 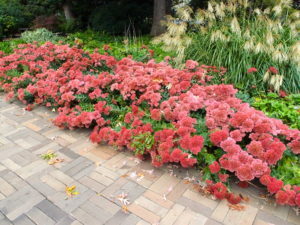 Large pink flower heads in Sept.-Oct.
Now, find a Greenprint that works for you and your seasonal plant, and get planting!